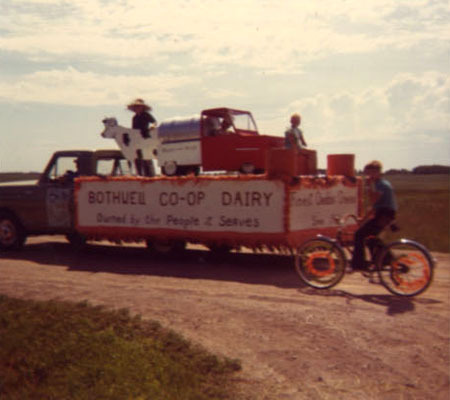 Bothwell Cheese started as a co-operative that was formed by hard work and determination of Frank Giesbrecht and Bernhard Dueck who galvanized support and labour from local volunteers to help build New Bothwell’s first cheese factory as a way to use up excess milk. 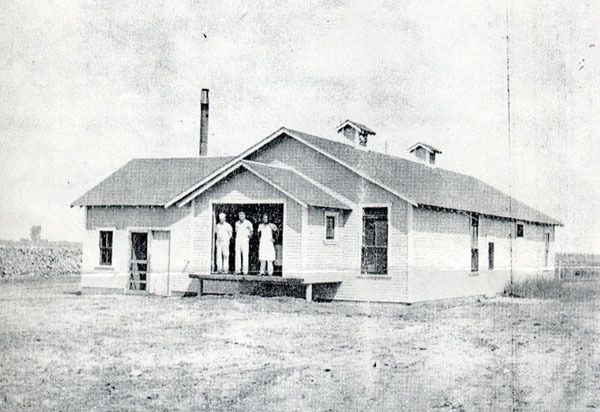 Little did they know that this small cheese factory would grow into one of Canada’s leading cheese makers. 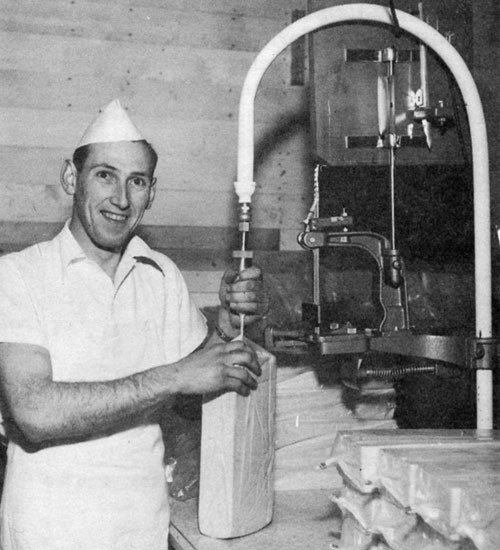 In June 1936 our plant opened its doors with Corny Unger as Bothwell’s first Master Cheesemaker, and with only two other employees their dream turned into reality. 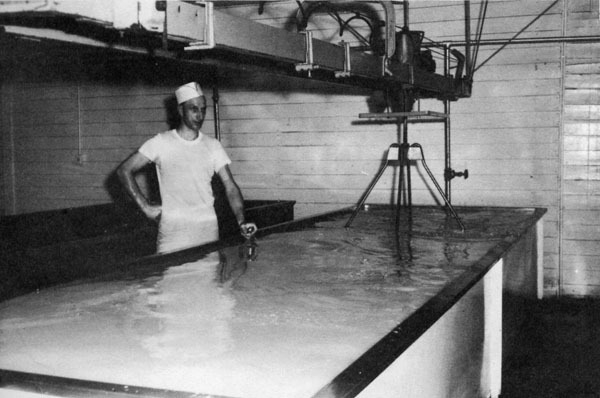 Interest in cheese production was on the rise in Manitoba with 52 factories in operation, and by 1941 there were 16 cheese factories in southeastern Manitoba alone. Today, we are very proud to be one of the few surviving in our region. 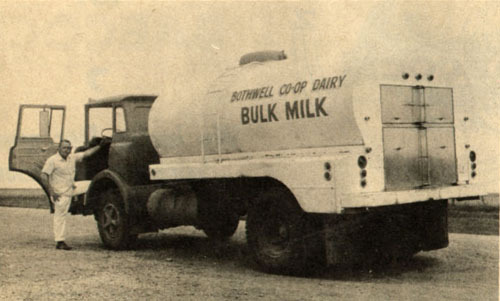 In these early years local farmers hauled raw milk in heavy cans directly to our factory for cheese production, and received around ½ cent for each pound of milk they sold. Making cheese was a very demanding profession (and still is! ), working indoors in a hot plant for 12 hours, hand turning curds and lifting those heavy milk cans required passion and physical strength! 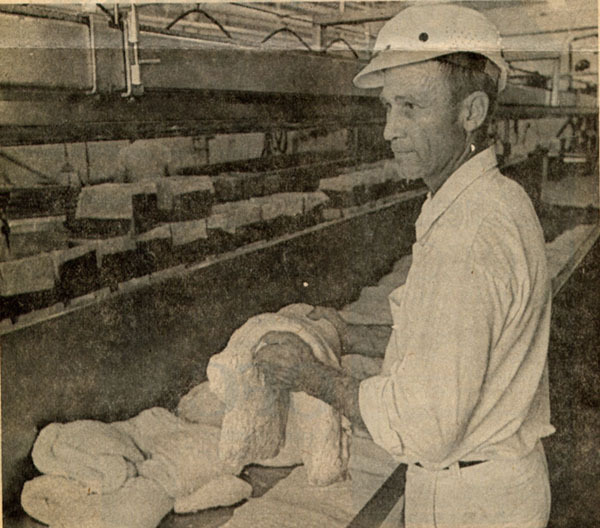 We sold the cheese for about 30 cents a pound, and it was also around this time that local children would visit our factory and fill paper bags with fresh cheese curds for a snack. Not much has changed. Today, thousands of people visit our cheese shop each year and buy freshly packed cheese curds and an assortment of other cheese varieties that we now produce. 80 years after our humble beginnings, we continue to focus on producing quality natural cheese made with only 100% fresh local milk, a principle that we have followed since 1936. To ensure that quality and fresh taste remain the trademarks of our cheese, we forge strong ties with Manitoba’s dairy farming community and purchase all of our milk from our farming neighbors within 50km of our factory. After decades of winning awards and increased demand for our products, we now distribute our cheese across Canada. To keep up with demand for our products, we have grown from a staff of 3 employees to a team of over 60! As our growth continues, we remain dedicated to a rich heritage of artisan craftsmanship that has been passed down through the generations. We produce 25 different traditional and innovative varieties of cheese and proudly offer Canadians a natural cheese option. We believe that everyone deserves real cheese, naturally. We are deeply rooted in history & tradition and as a company appreciate our iconic past. Does your family or company/employer have a rich history? Share your iconic story below in the comment area. Frank Giesbrecht was my grandfather. Our family is very proud of him and the role he played in starting this factory. I listen to the news of this factory’s successes with pride and, when the occasion presents itself, I am glad to tell this story to others. This cheese tasted great back in my early days (late 50s and early 60s) and still tastes great today! best cheese ever! squeakers are amazing. keep up the good work i love to hear everything is local. Just curious where Bothwell comes into play with your cheese company. 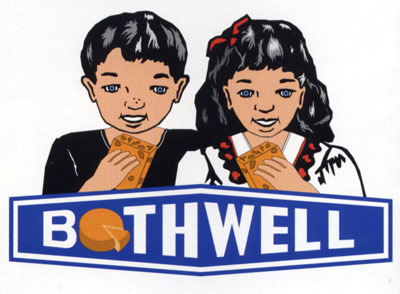 My maiden name is Bothwell and I have never heard of you folks. We were in Whitehorse, Yukon Territory over the weekend and seen your cheese products on display in the local stores. Hi Connie. We apologize for the delayed response. 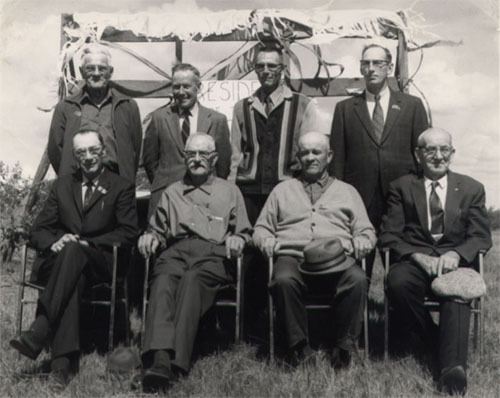 The name Bothwell comes from the place where it is made – New Bothwell, MB. It is a small town located in the prairie dairy belt.